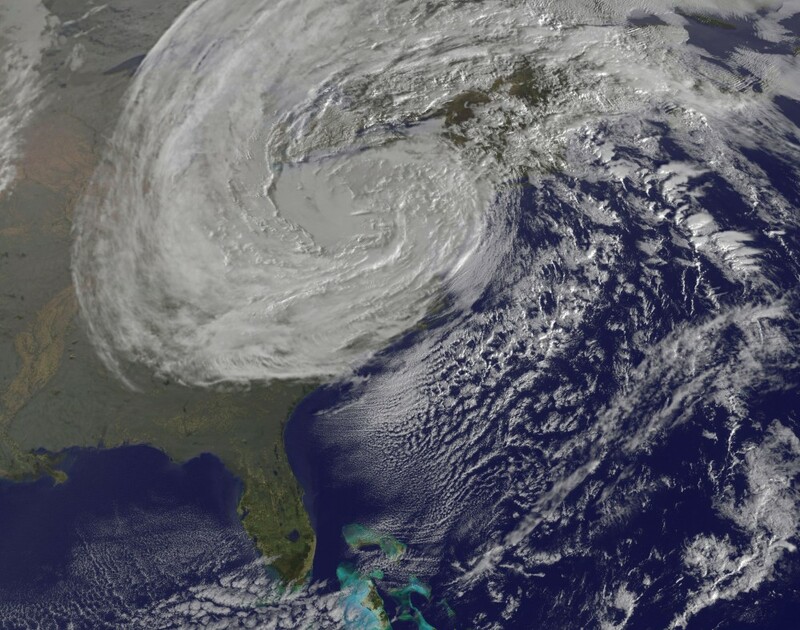 One year had passed since Hurricane Sandy swept through our region, devastating large portions of the New York metropolitan area and leaving hundreds of thousands in Westchester cold and dark. From the emergency operations center in New Rochelle and day after day in the field, I saw firsthand both the terrible scale of the damage and the impressive determination of the recovery. First Responders and utility workers labored round the clock to address emergency conditions and bring power back, while residents looked out for each other and demonstrated extraordinary patience in the face of trying conditions. Effective emergency services, with the capacity to coordinate action at a regional level and to support local First Responders with information, equipment, resources and guidance. Better coordination with and oversight of Con Edison and utility providers to ensure that recovery operations are conducted efficiently, and that the public has access to accurate information in real time. We must also ensure that utilities are held accountable to their performance. Flood mitigation measures that encompass both traditional grey infrastructure to relieve flood prone areas, and a green approach that controls runoff and restores the capacity of natural waterways. Sensible development and building standards that can reduce our vulnerability to coastal damage, while also slowing or reversing impermeable surface coverage. A smarter electrical grid that decentralizes and distributes power generation to make our region more energy efficient and less vulnerable to storm damage. Connections among not-for-profit organizations, volunteers, and public service providers to enhance our “social resilience” and our capacity to provide for human needs in an emergency. Meeting these important tests requires leadership that is genuinely committed to regional planning, capable of working constructively with other levels of government, and focused on the very real challenges presented by climate change. Fortunately, the same steps that can prepare Westchester for the next storm also serve our broader interests. Through these actions, we can improve our economy and environment for many years to come. Previous PostWatch: Cuomo and Schumer Endorse NoamNext PostTen reasons to Get. Out. The. Vote.